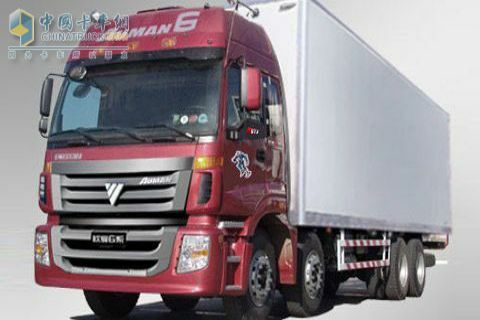 China truck has been keeping the increasing trend of 2009 in the first quarter of 2010, and the sales volume has got 540,501.China truck has promoted the latest top products to meet the growing demands of market. 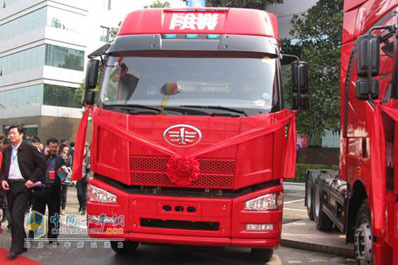 In light truck area, Foton Aoling CTX equipped with Cummins ISF(3.8L) engine has represented the latest technology. 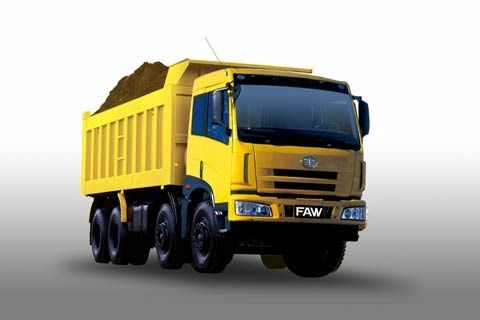 In heavy truck industry, FAW pushed Jiefang J6 series matched with Aowei6DM(11L) engine.FAW also promoted expanded body dumper for mining matched with Allison transmission. 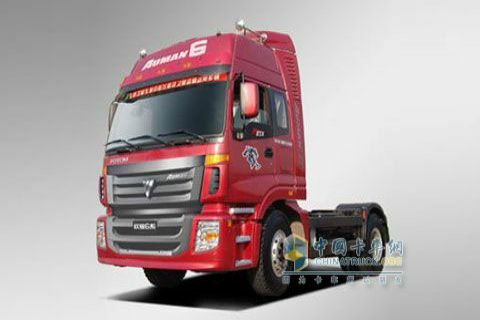 Chinatrucks website is to summarize the new vehicles listed on market in first quarter in 2010, so that the customers could review the latest products by it. 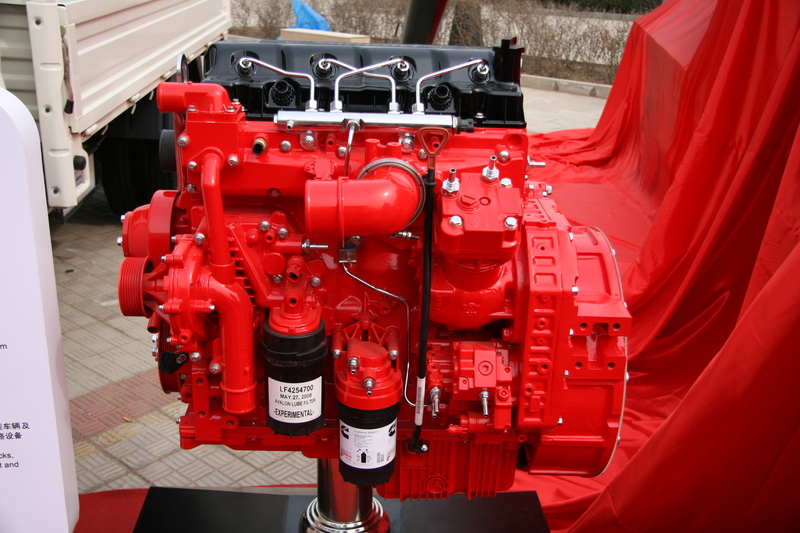 Cummins has adopted the latest turbine pressure system.Parts and components are 30% less than the counterparts. 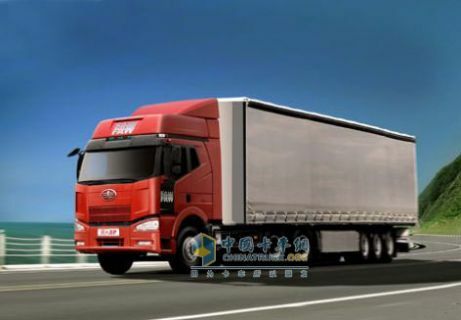 Comprehensive fuel consumption has been decreased 8%. 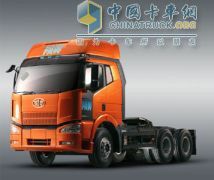 It has broken through the technology obstaclesand and enabled Aoling CTX stand for the top product of light truck. 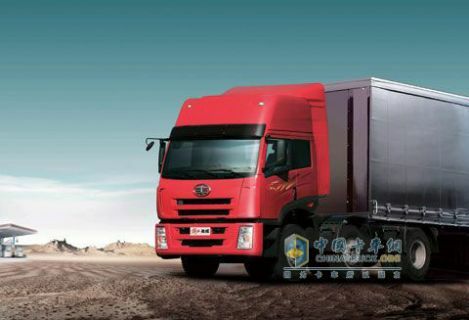 The minimum fuel consumption is less than190g/kW·h, and emission meets NationalⅢ standard.The Lifetime of B10 is 1 million square meters.BOSCH electronic control pressure common-rail system has been adopted, which makes sure the power performance. 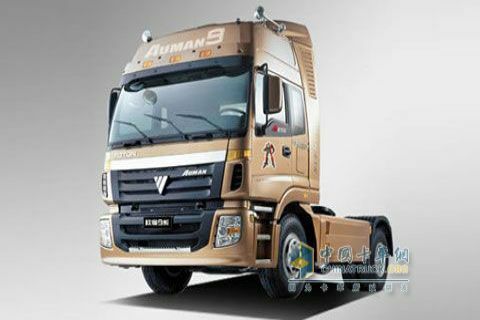 *It has broken the monopoly of JV enterprise in 11L engine field. 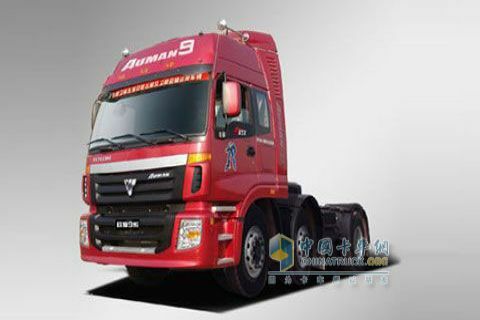 *Enables Jiefang be the representative enterprise in heavy truck. 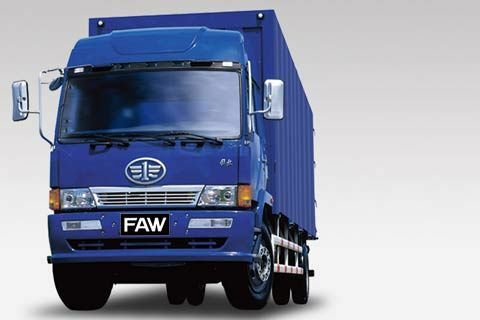 There is no clutch treadle, and engine wrench is continious transmitting. No interruption for the transmission power. 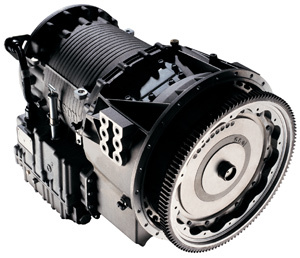 Impact to the transmission system has been decreased, and range and water volume have been increased because of the larger pump. 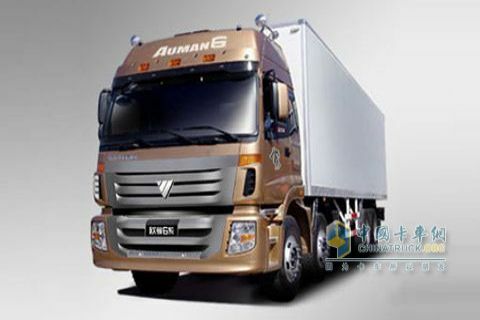 Welcome and Thanks for your support and suggestion !!! 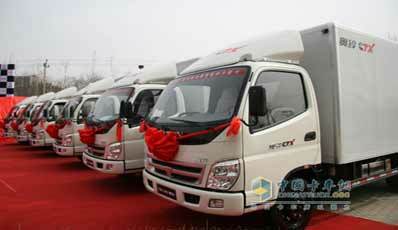 The product launch ceremony of Foton Aoling CTX light truck was hold in Beijing on March 24, 2010.